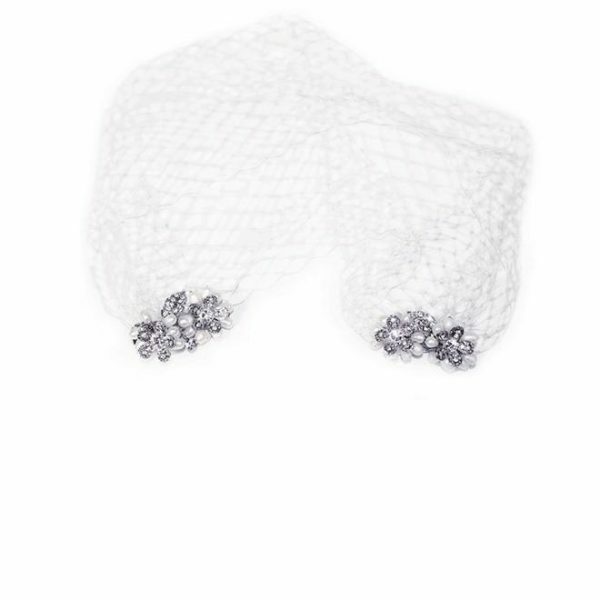 Joyce Jackson Capri Bridal Wrap. 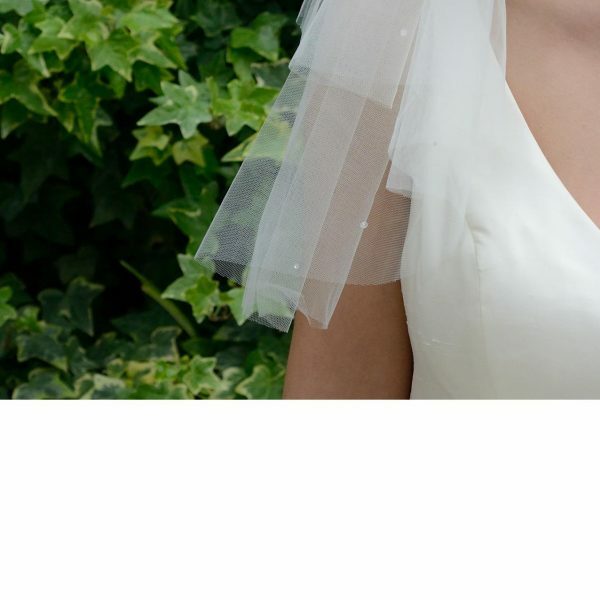 A gorgeous draping Italian Tulle wrap finished with scattered diamantes for subtle sparkle and a soft Ivory ribbon tie. Capri is the perfect bridal shrug for a church wedding, summer wedding or wedding abroad to cover the shoulders and arms and add a luxurious finishing touch to your bridal look! 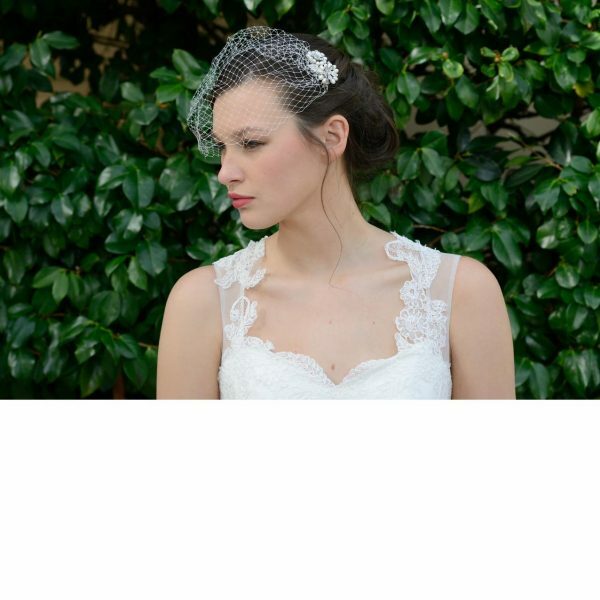 Joyce Jackson is a luxury veil and accessory brand proud to be providing hand cut veils in a variety of styles.